O’Donnell Solicitors’ Accounts Manager, Catherine Lees, celebrated her first anniversary with the firm this week by receiving a beautiful bunch of flowers from the firm’s Directors. Catherine, who joined O’Donnell Solicitors on 5th February 2018, came to us after spending 5 years working in other legal accounting roles. In what has been an extremely busy year for the firm, Catherine has quickly become a valuable asset to the firm, not only proving herself to be more than capable but also being a well-regarded and liked member of the team. Catherine plays a key role at O’Donnell Solicitors and one that comes with a great deal of responsibility. 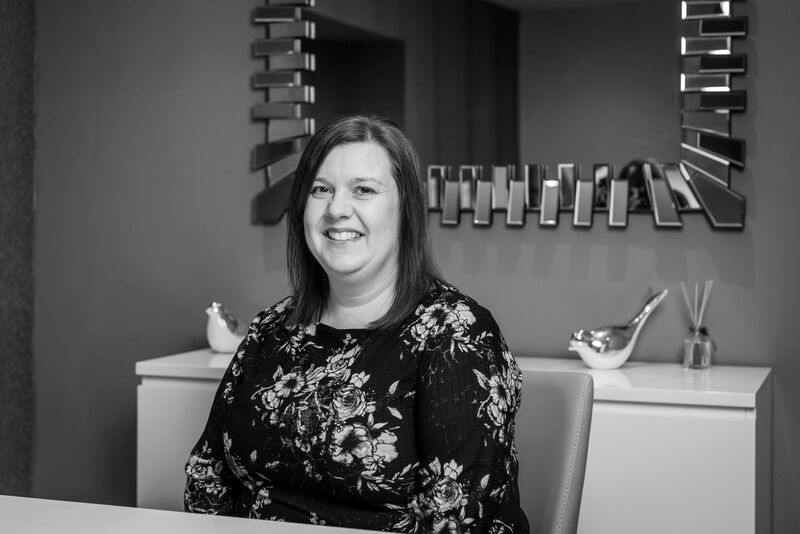 As well as dealing with the day to day accounts, Catherine’s role also involves ensuring that our Clients’ monies are dealt with in the correct manner. Catherine has proven herself to be a very safe pair of hands, which in turn, keeps our Clients’ minds at ease. “Moving to O’Donnell Solicitors was a good move, and it is a great firm to work for. All the staff members are friendly and hard working. I am looking forward to a long career working within the firm, continuing to learn and grow with the business”.